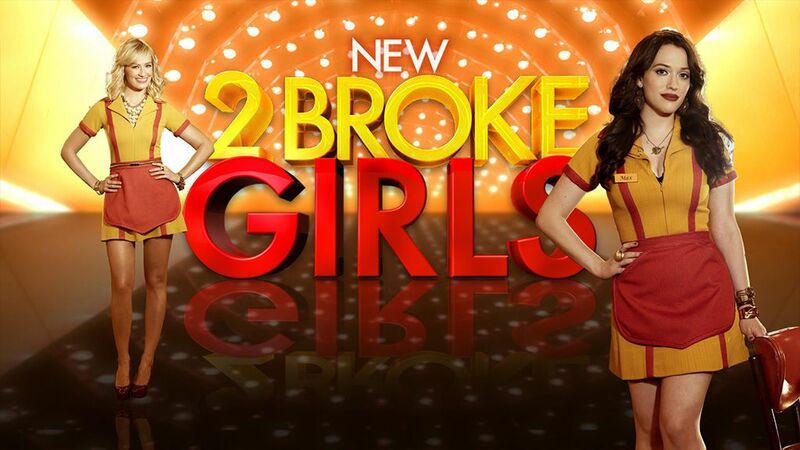 2 Broke Girls is a comedy about two young women waitressing at a greasy-spoon diner who strike up an unlikely friendship in the hope of launching a successful business – if only they can raise the cash. Sassy, streetwise Max works two jobs just to get by, one of which is waiting tables during the night shift at the retro-hip Williamsburg Diner. Sophisticated Caroline is an uptown trust-fund princess having a run of bad luck that forces her to reluctantly give waitressing a shot.